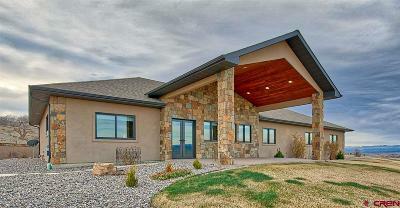 Located just a few miles NW of Montrose in a quiet corner of the country. 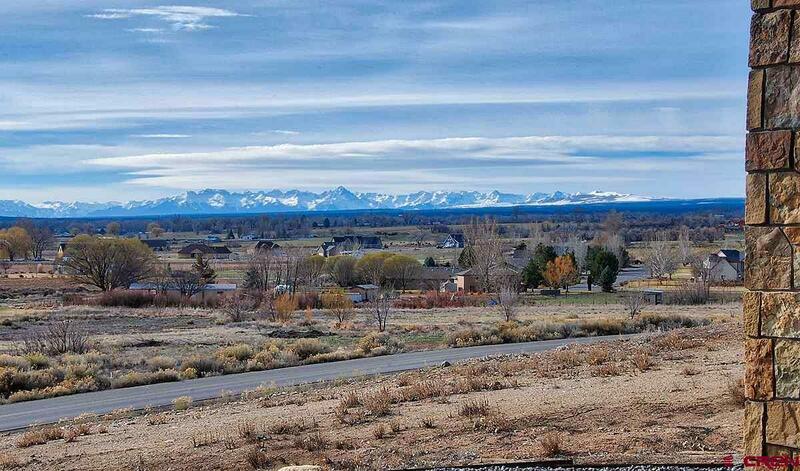 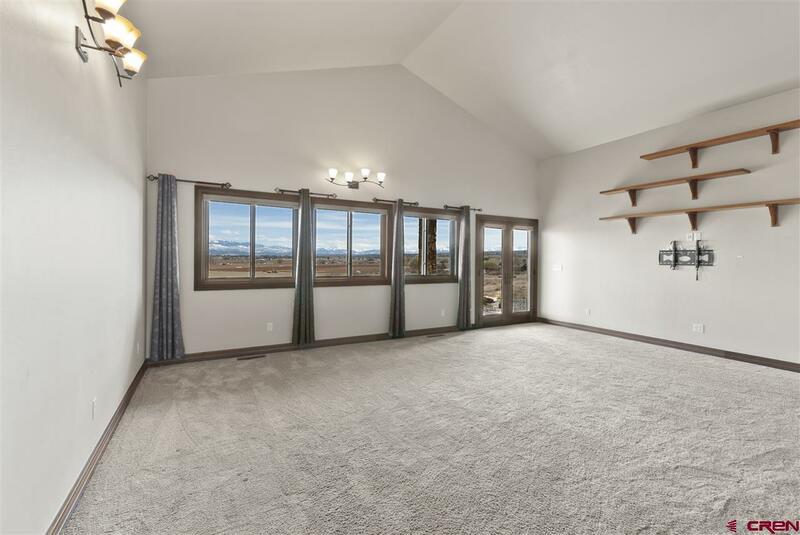 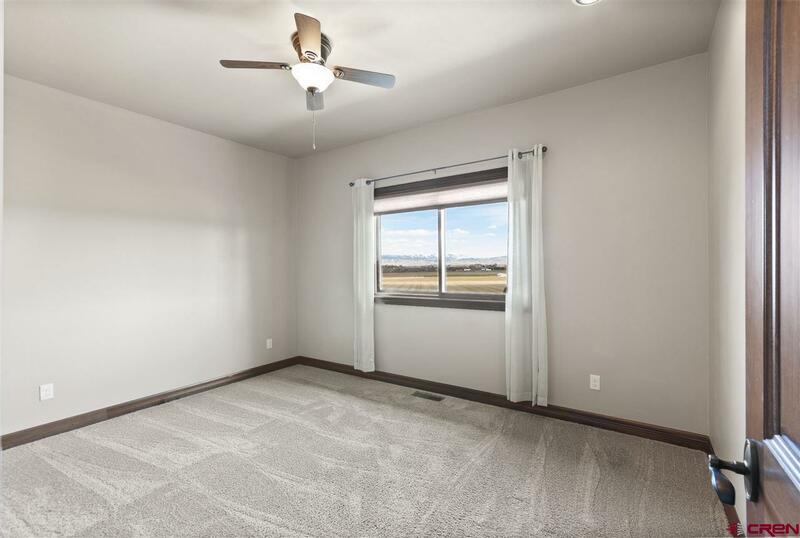 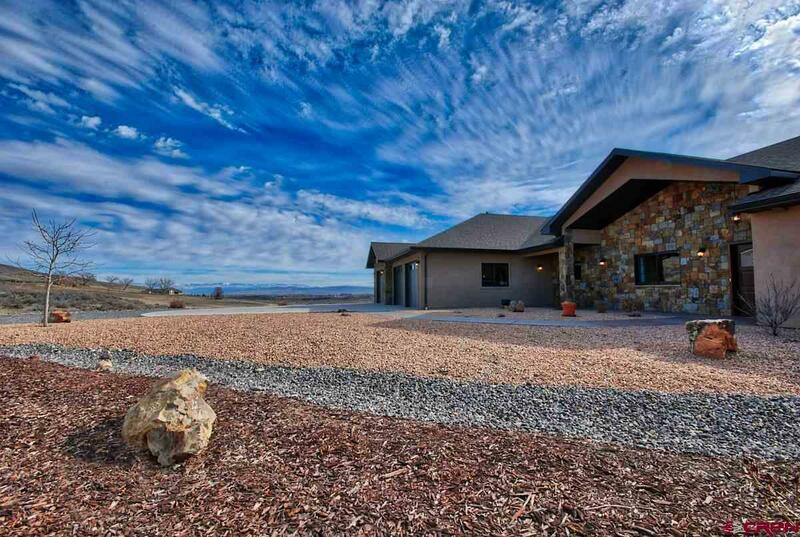 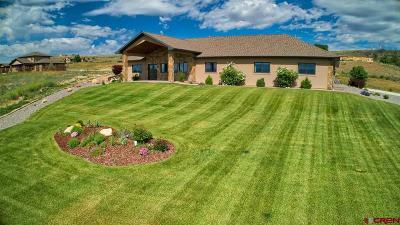 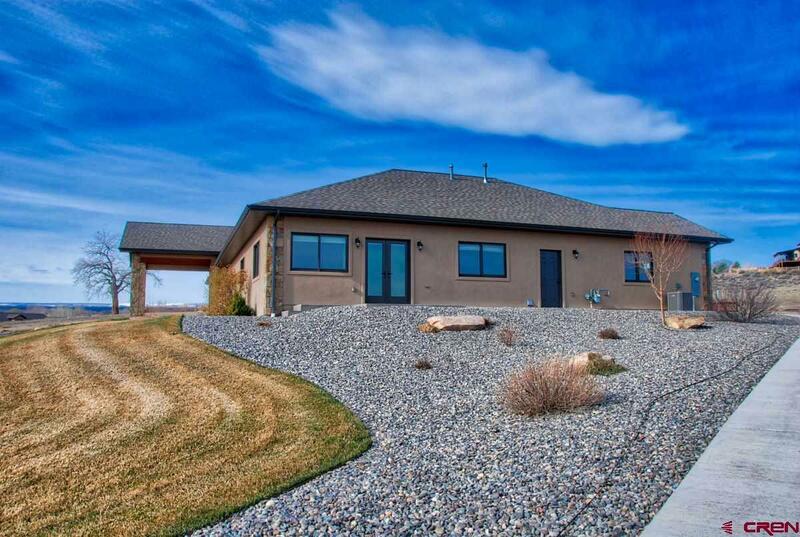 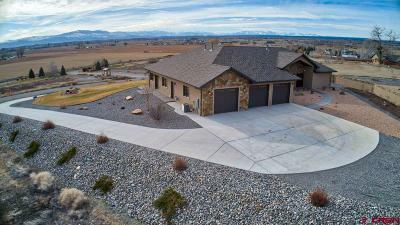 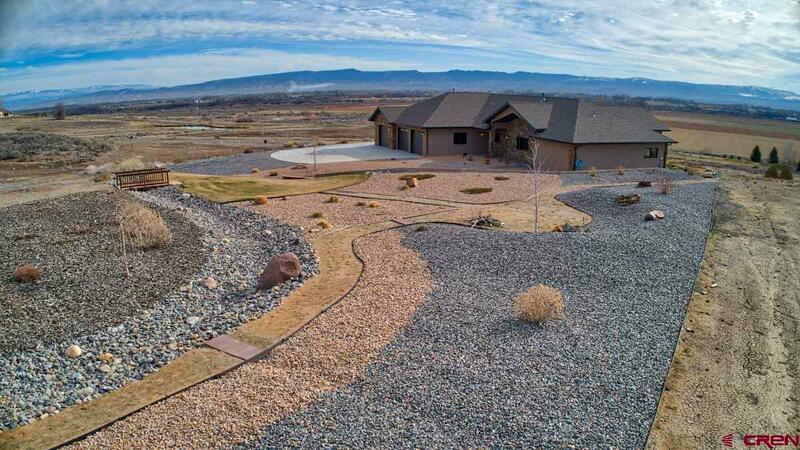 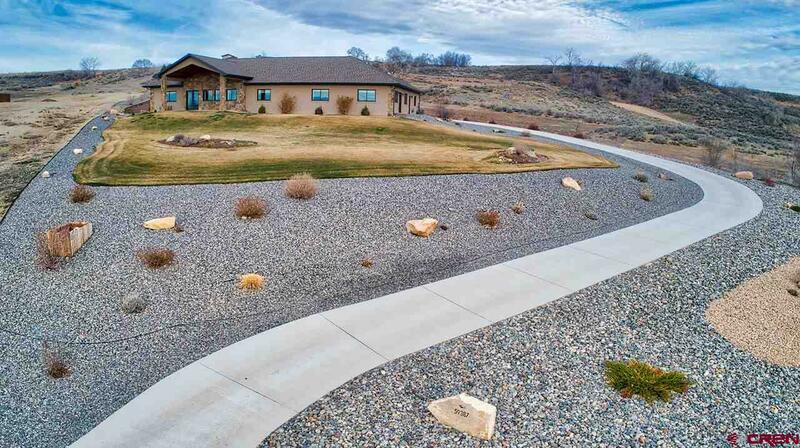 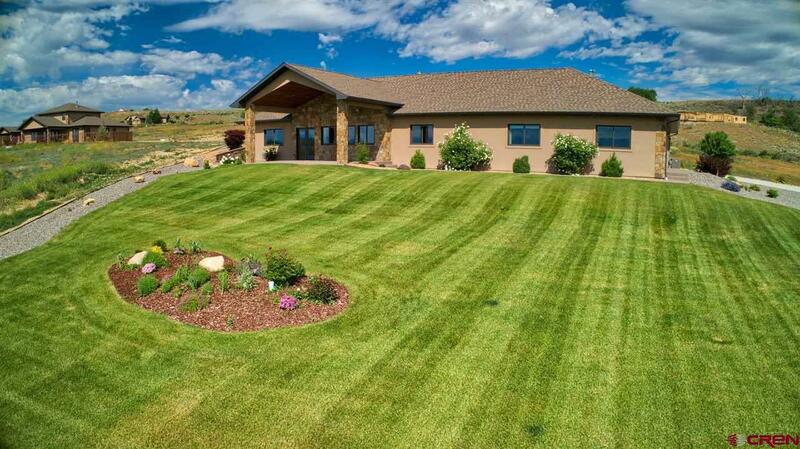 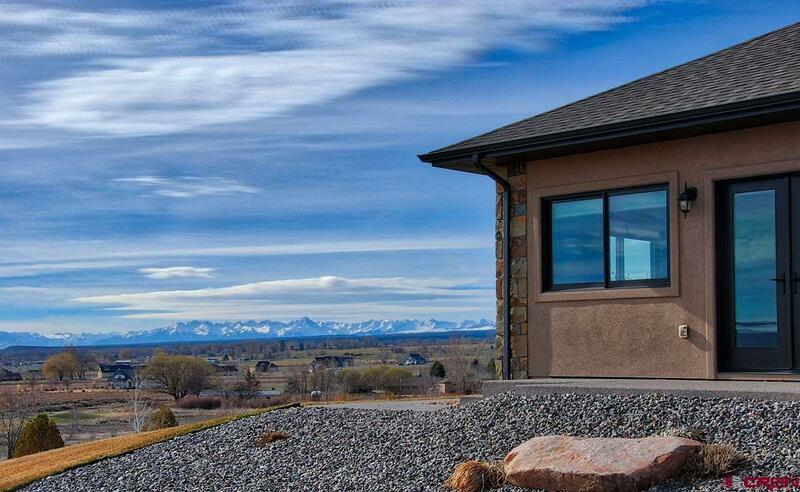 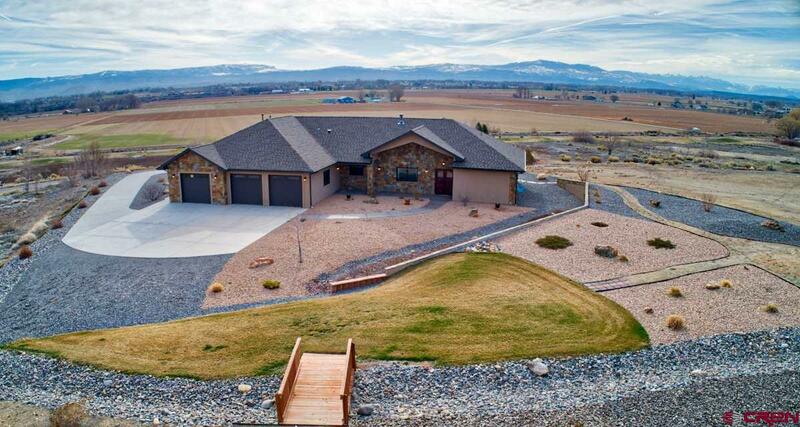 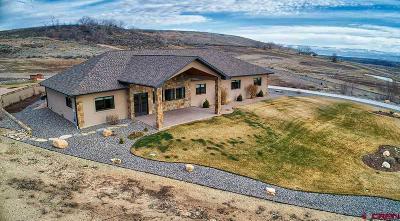 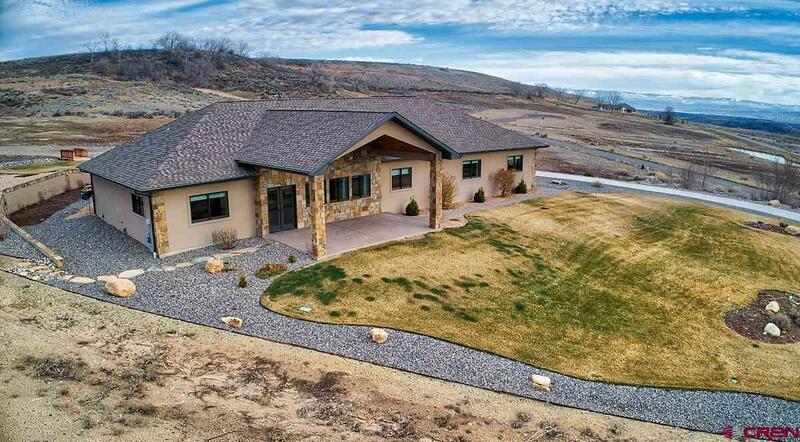 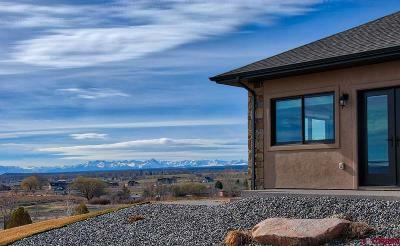 This home sits atop a bluff overlooking the distant views of the San Juan mountains and Cimarron range with the checkerboard of agricultural fields and country homes in the foreground below. 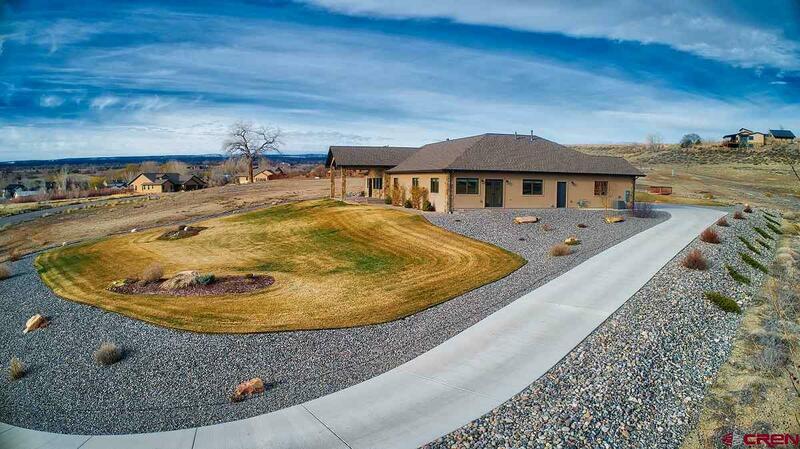 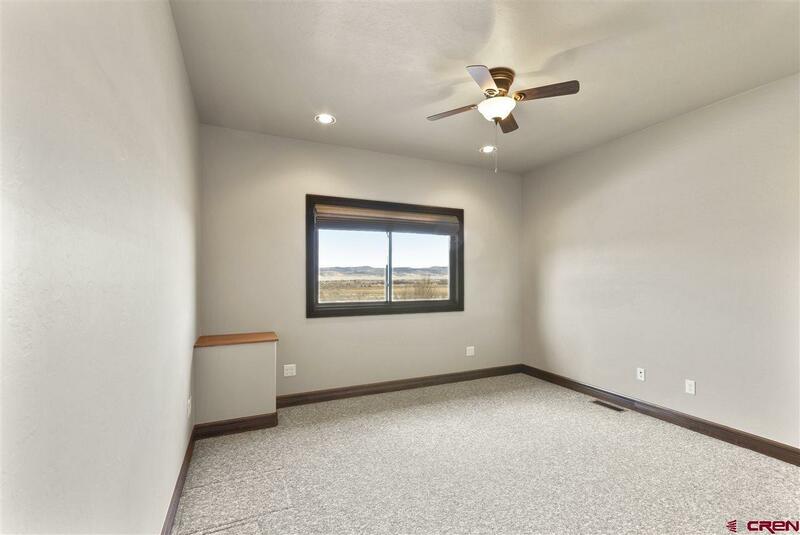 This neighborhood promises seclusion with a quiet country feel and the elegance of a high quality custom home development with spacious lots and room to breath in the cool, crisp southwest Colorado air. 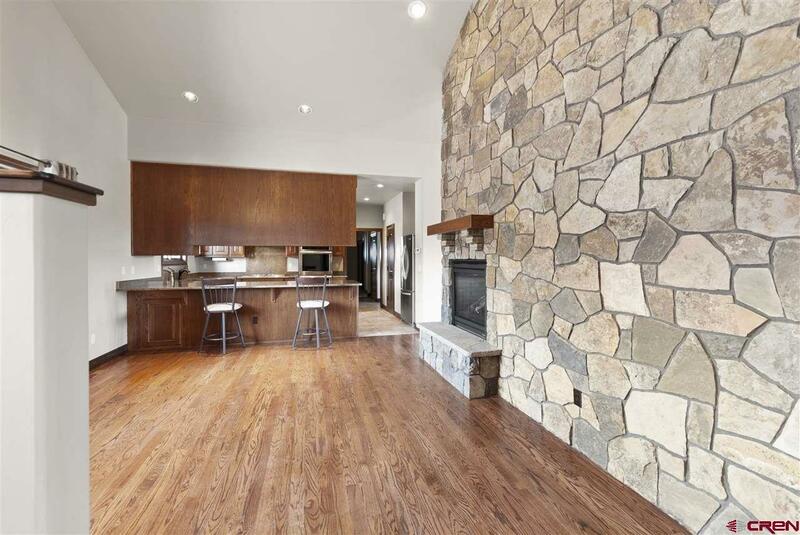 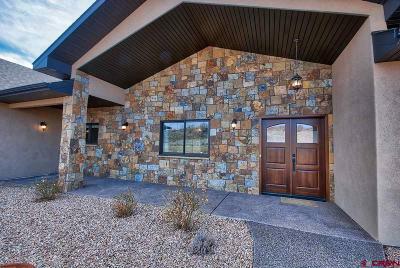 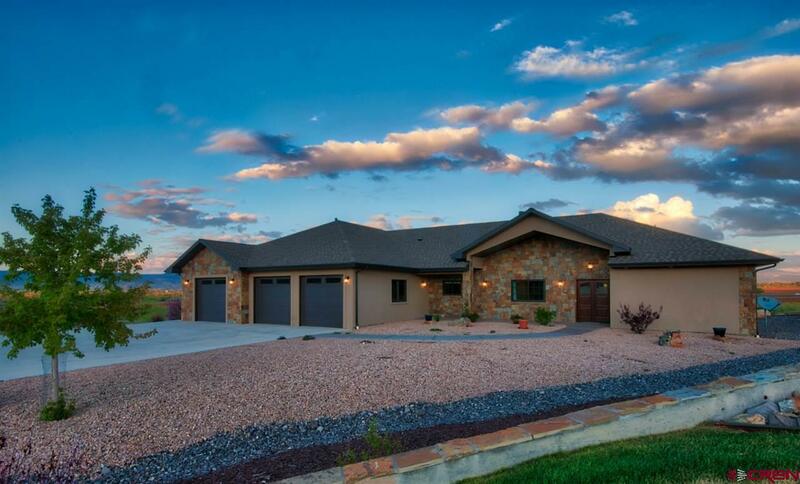 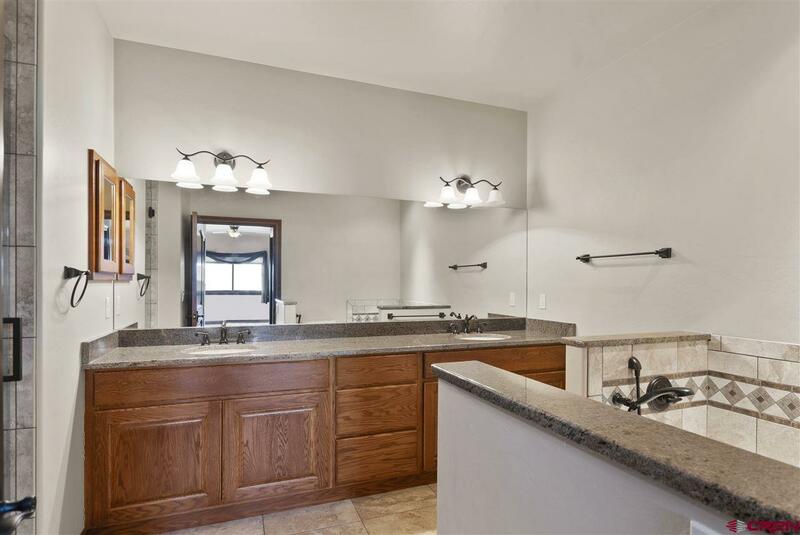 This single story ranch home was built in 2014 by one of southwest Colorado&apos;s most coveted custom home builders. 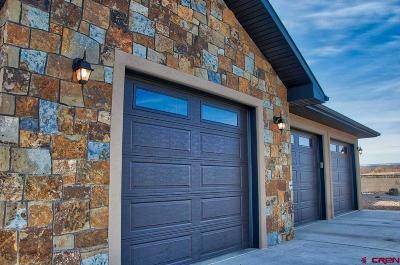 Once you enter the home, quality craftsmanship is easily recognized to anyone familiar with this builders quality of work. 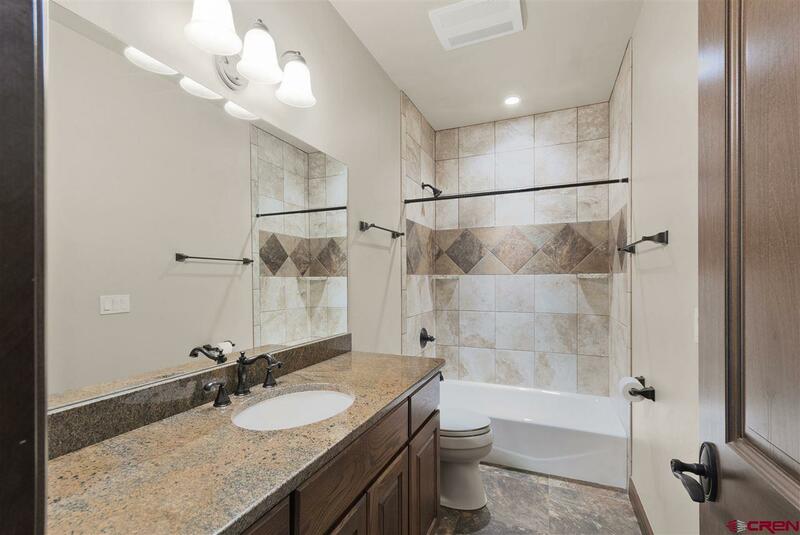 Features include: Accenting exterior stonework, Fully landscaped front and backyard with low maintenance features, interior has a rich hardwood floor entryway with tumbled tile in the kitchen, granite counter tops, stainless appliances with plenty of cabinet space, and a large stone fireplace to enjoy in the crisp fall evenings.. 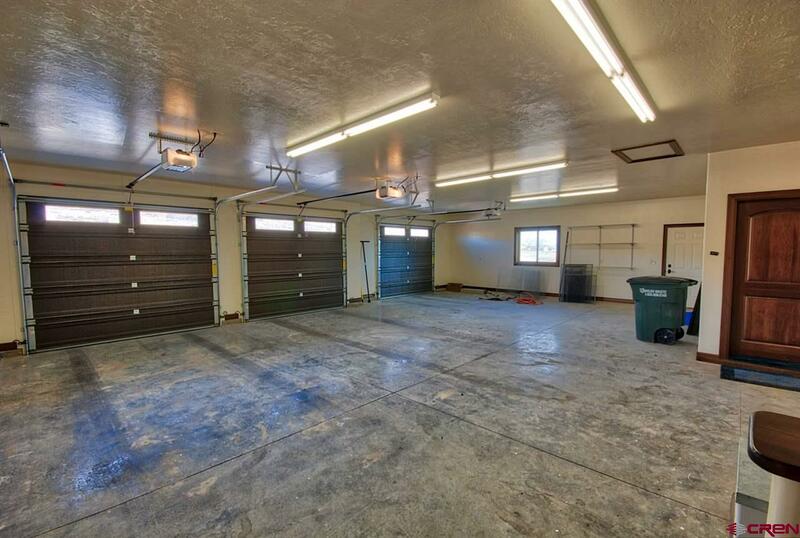 This home was also built with an over-sized 3 car garage to accommodate the largest of vehicles. 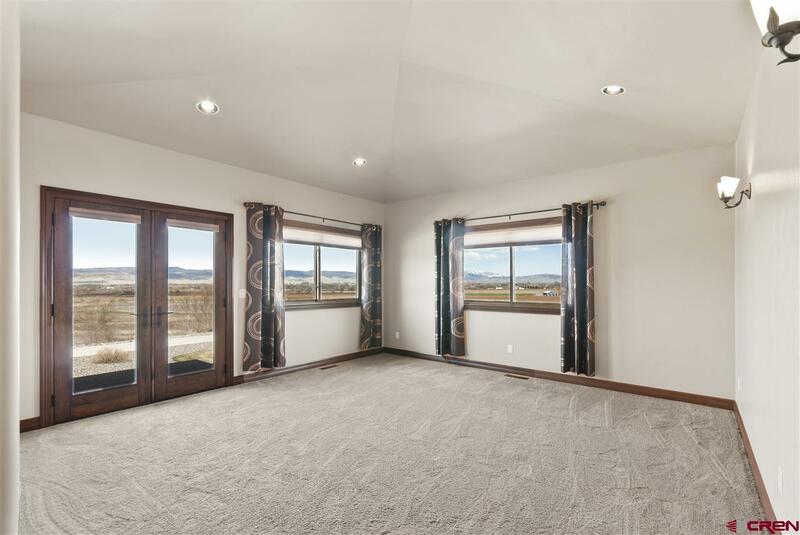 All bedrooms and living rooms were designed to capitalize on the view of the snow-capped mountain views to the southeast. 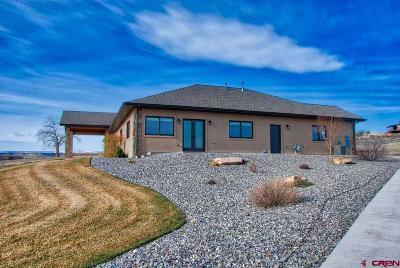 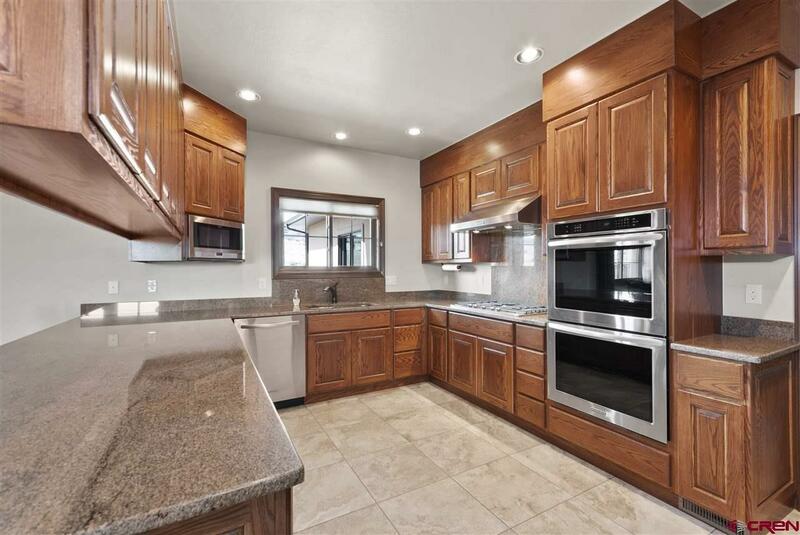 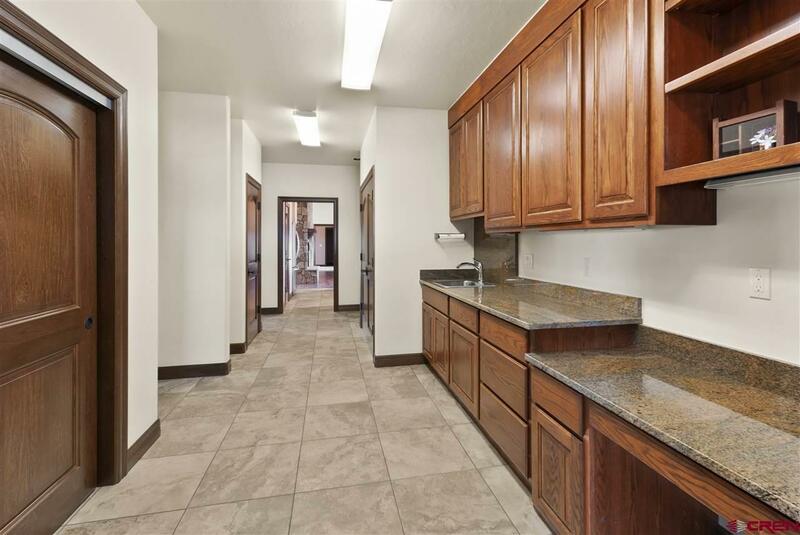 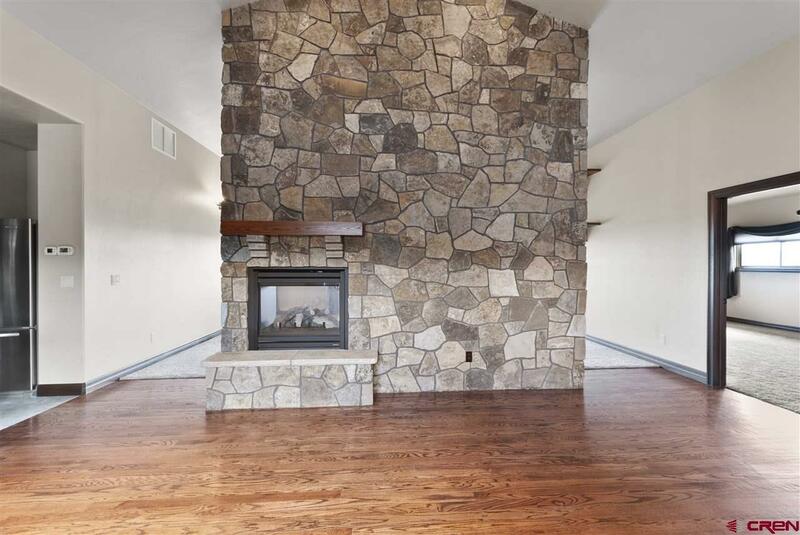 This is a real quality home priced right!